Rive della Chiesa is a family estate in the Montello area within the Veneto Region (Treviso province), North East Italy. 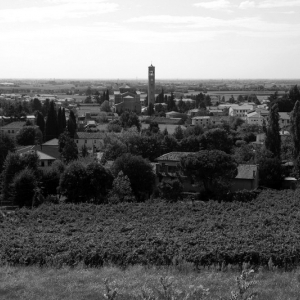 We produce wonderfully expressive, elegant and well balanced wines, unmistakably Venetian in style. The estate which dates back to the early 1960's is now run by the second generation of the family. 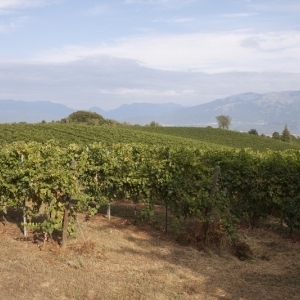 It extends 27 hectares planted as vineyards, and produces 1.000.000 bottles yearly. 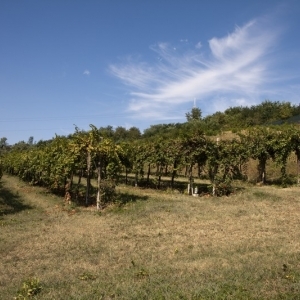 We see wine production as a way of life and take great care and pride in every stage of the process from the vineyards through to vinification and, while not afraid of adopting modern techniques also have great respect for the traditions of their parents and grandparents. 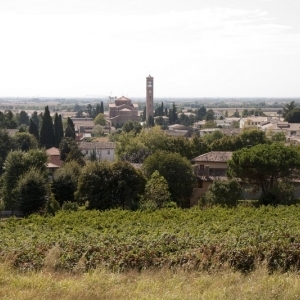 In an area where yields can be very high Rive della Chiesa achieves concentration and character in both red and white wines by reducing yields, rigorous selection at harvest and by the informed use of oak maturation for several of their wines. The Prosecco is a delicious, fresh and fragrant sparkling wine, a very classy alternative. It is a step above the norm with complexity and freshness. 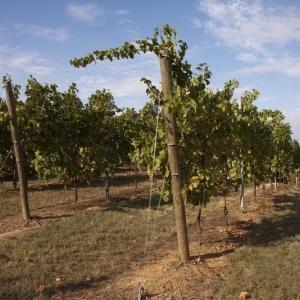 Some of our wines as have been awarded and prized at prestigious wine events and wine magazines. e.g. Wine Spectator and Wine Enthusiast.